Along with Spark Therapeutics, Pfizer launched a phase 3 lead-in study at several centers to assess the efficacy and safety of present factor IX prophylaxis replacement therapy in the regular care provisions. The efficacy data that will be generated from the lead-in study will become the within-subject control group for patients who sign up in the subsequent part of the phase 3 study. 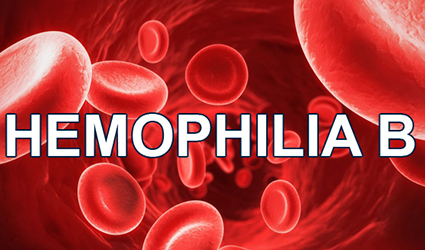 This study will then assess fidanacogene elaparvovec (formerly SPK-9001) for the treatment of hemophilia B. As per the data from an ongoing phase 1/2 trial of fidanacogene elaparvovec released by Pfizer and Spark Therapeutics in May 2018, all 15 participants with hemophilia B could discontinue regular infusion of factor IX concentrates without grave unfavorable incidents. Fidanacogene elaparvovec, a vector, contains a bioengineered adeno-associated virus capsid and a human coagulation factor IX gene which is highly active.